Making your own furniture is a great way to save money and can also be a lot of fun. There are a lot of things that you can make to use in your home like a buffet. 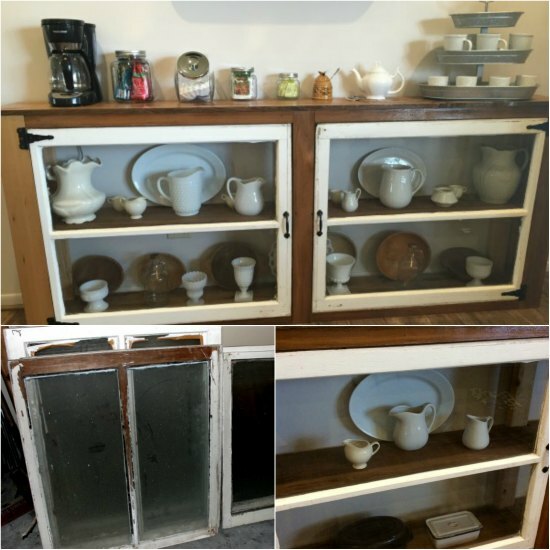 Learning how to build a buffet will be easy to do if you are someone who enjoys upcycling. You do not need a lot of woodworking skill to learn how to build a buffet. If you have reclaimed wood and some old windows, then you have all the materials you need. The only thing left to do is to gather all the tools necessary to complete the project. When you know how to build a buffet, then a lot of options are available. You can attach the cabinet to a wall with screws or make a cabinet that is on legs. Another idea is to make a buffet you can sell and make a few extra bucks.